This is my favorite picture of Isabelle. It is the day our fight began. It is the week before her chest would be scarred for life. It symbolizes the perfection she truly was in that moment. In that moment, she was normal. That moment didn’t last long, but we enjoyed it as much as we could. We knew after that moment, her world would become full of doctors, nurses, procedures and repairs. Our world changed too. I became someone I never thought I could be. Today, Isabelle turns four years old. Today my tears will come from sheer joy and gratitude as I reflect on the journey we have been on the past four and a half years. Today, I will celebrate not just the anniversary of her birth, but of the first day she fought against the most severe heart defect a human can be born with. I am celebrating the moment she cried out after being taken from my body, the whisper I made in her ear. “Shout to heavens, Izzie, You shout to the heavens and fight!” We were there to bear witness to her cries “I am here, I am going to live and I will fight”. That is what I heard four years ago this very minute. 365 days. 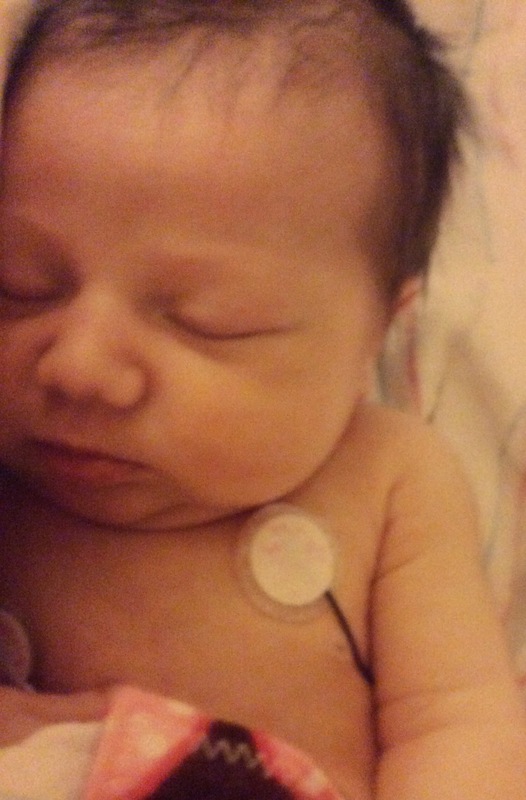 For 365 days, my daughter has fought against congenital heart disease. 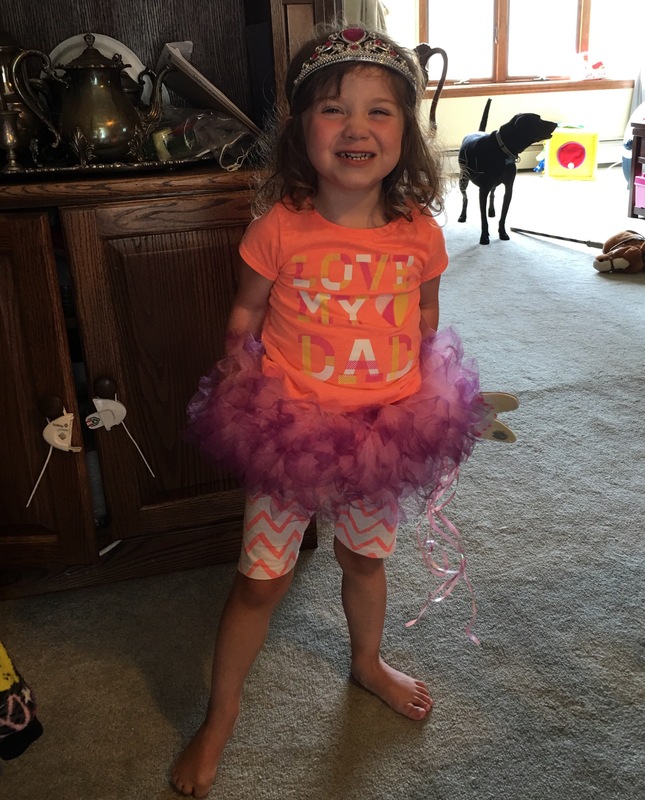 She has said “Not today,” to her hypoplastic left heart syndrome. “Not today.” For 365 days, she has laughed, played, cried, gotten into things she shouldn’t have, and grown a few inches. For 365 days, she has told HLHS “You are not slowing me down.” Each day was a day filled with running, kicking a soccer ball, learning to swim, climbing furniture, and determination to be a puma. For 365 days, Isabelle has told CHD that she is not letting it win. She has shown us what it means to love life and enjoy the moment we are in. Her smile has lifted the weight in my heart when I stop to think about her future. I know something she doesn’t. She may have won the past 365 days, but there is no guarantee the streak will continue. We don’t know if her function will stay the way it is, or if she will begin to develop symptoms of a weakening heart. She doesn’t know her heart is special, she just knows that sometimes she throws up for no apparent reason, and that she can’t run as fast as Addie. Here is a gift I am giving myself in honor of her birthday. Instead of worrying about her future, today I want to celebrate another 365 days of her beating HLHS. Fear has no place here on her birthday. Today, we will celebrate the joy of telling congenital heart disease to go f*ck itself, and have a piece of cake. When doing the right thing means not doing it for yourself.